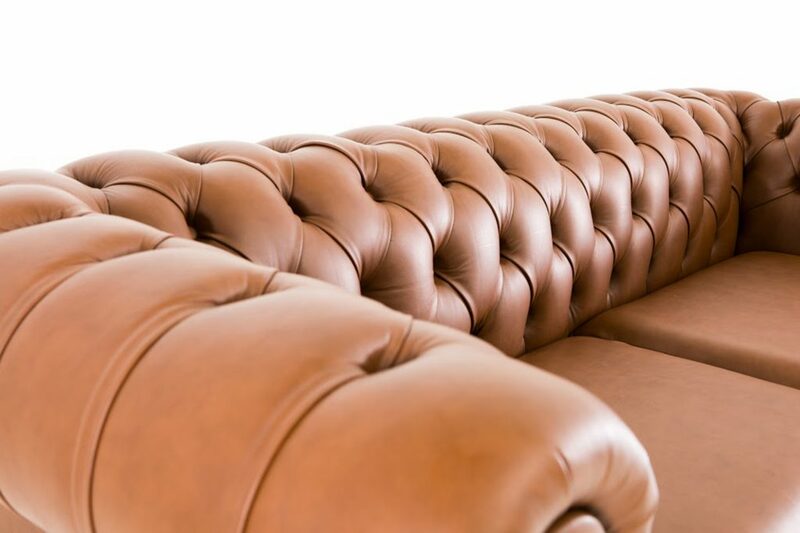 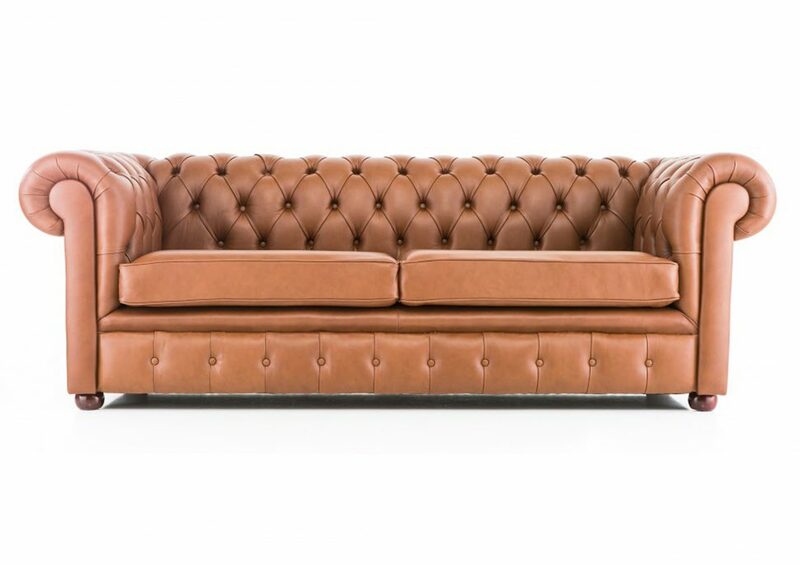 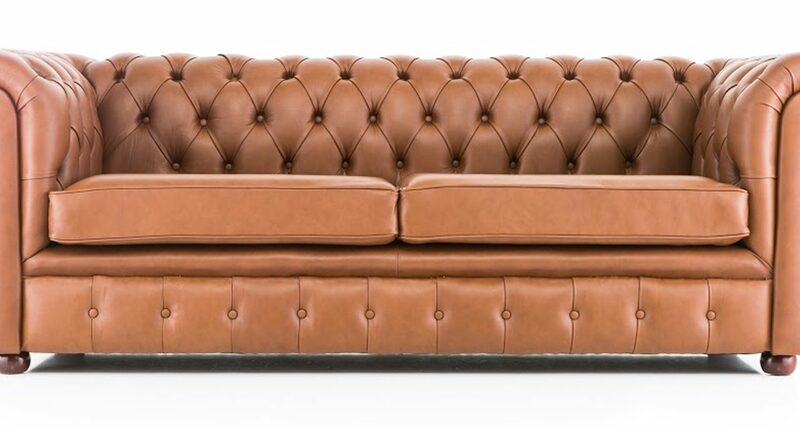 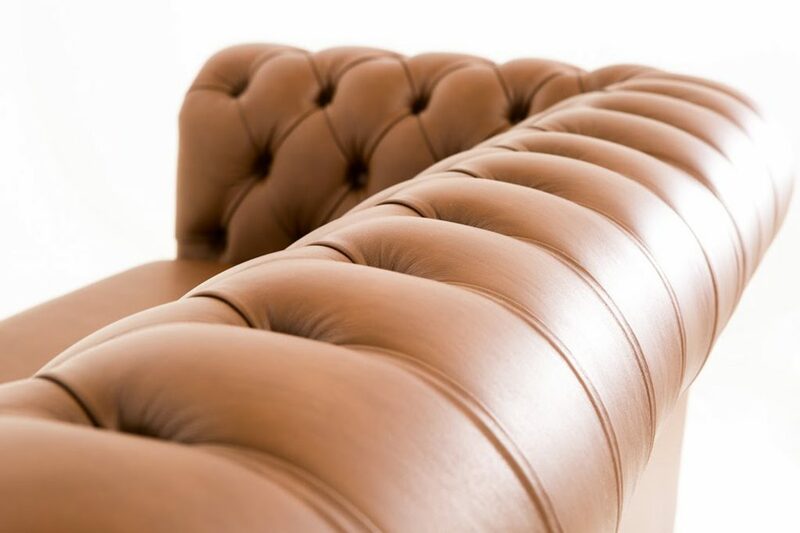 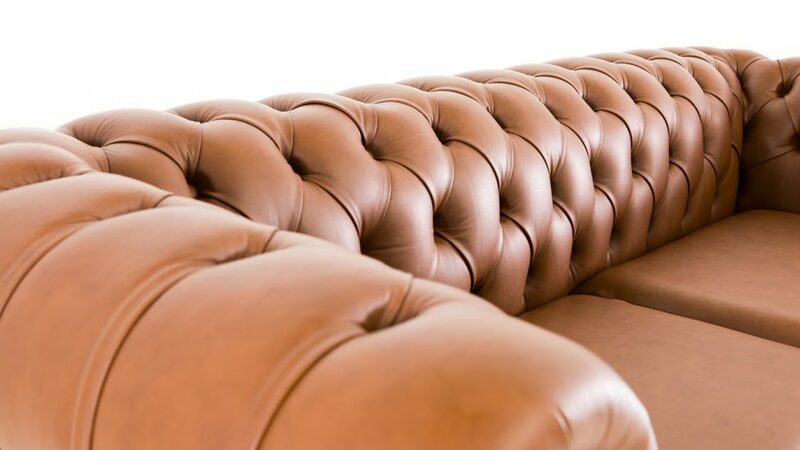 The iconic Chesterfield range is the definition of luxury. 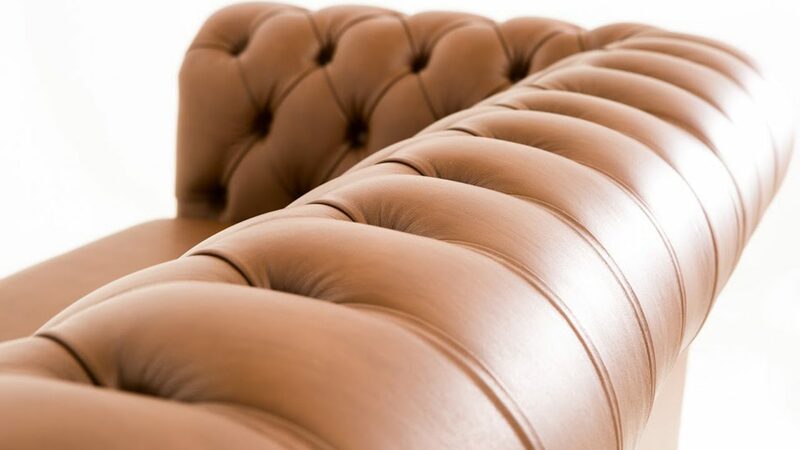 Traditional and yet fashionable these deep seats and feather topped cushions combine to make the perfect chair on which to kick off your shoes, sit back and enjoy pure comfort. 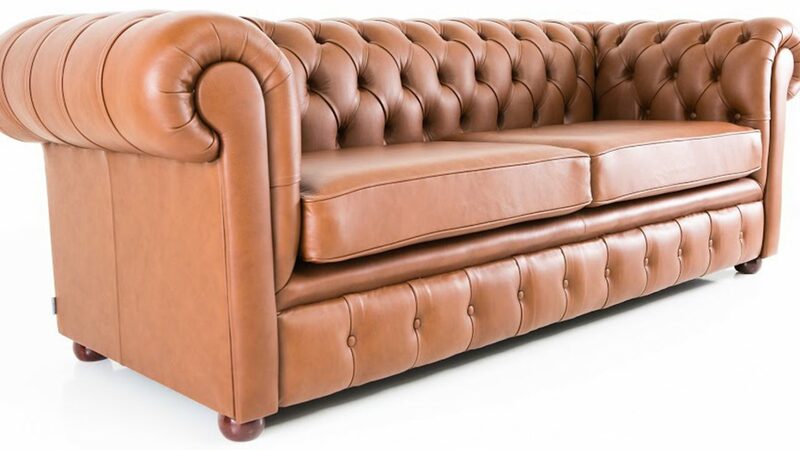 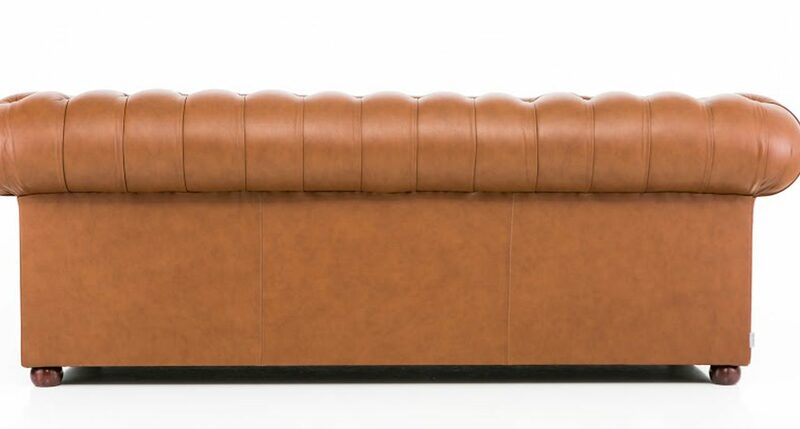 These sofas are hand made in Britain to specification and are available in a range of colours, styles and finishes.